Jeff Goldblum says he nearly became the voice of Siri, which would’ve made interacting with our iPhones a very different experience. According to the iconic actor, Steve Jobs called him and asked if he would be “the voice of Apple.” Goldblum turned him down because he didn’t know who Jobs was. 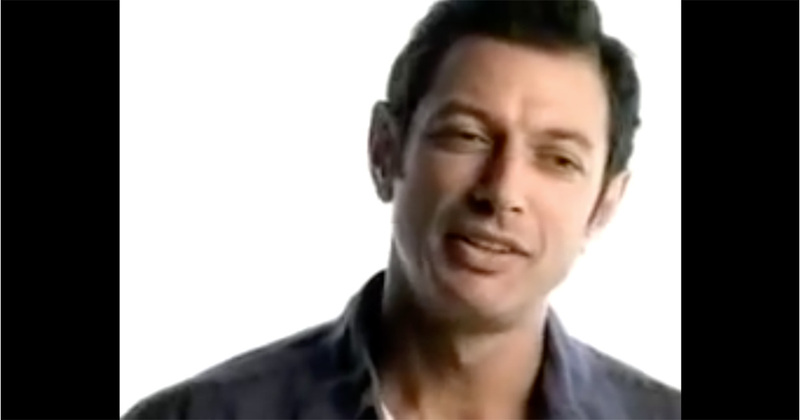 This was years before Siri was a thing, so it’s possible it was all about an ad campaign that went beyond his iMac commercials, but it’s still interesting to imagine Jeff Goldblum’s voice living inside our iPhones.